Certified as Cultural route of the Council of Europe! Evaluation is performed by the institute in order to check the quality of the route work, adaptation of the programme values and compliance with criteria to use the label of cultural route. 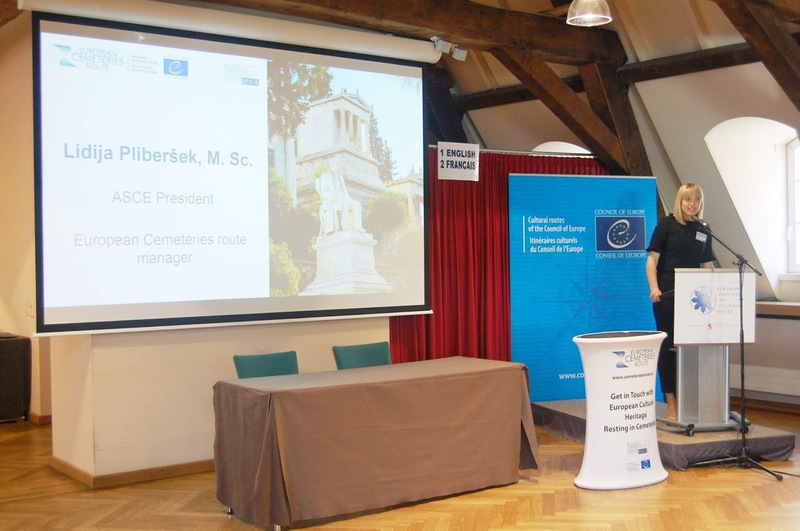 European Cemeteries route successfully passed the evaluation and is confirmed the right to further use the label Cultural route of the Council of Europe. The work by independent expert who performed the evaluation included the study of Route’s publications, internet research, constant communication with the management of the Route and Field visit to three members of the Network. As stated in the summary, The Route’s operation complies with all criteria for themes, fields of action and networks. 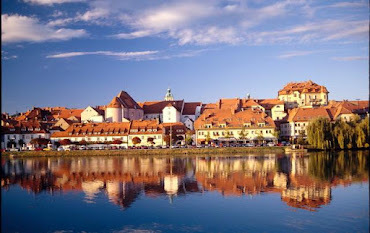 The goals and objectives of the network, such as the promotion of the funerary heritage, the raise of the public awareness on the cemeteries as European cultural heritage, the promotion of research on cemeteries and education through cultural exchanges, the promotion of cultural tourism and collaboration among different European Countries are well elaborated and achieved through many Route’s activities. However, the visibility of the Network on the internet could be improved. For this reason, the use of the European Cemeteries Route logo is recommended for all Network members. Furthermore, a stronger presence in the social media (Facebook, Instagram) is advised to raise awareness of the Route and improve its visibility. Additionally, the use of a sign informing visitors about the existence of the ARtour application could be useful not only to the visitors, but also to raise public interest on the European Cemeteries Route. The findings of the expert are important for our future and we are committed to further improve the mentioned visibility of the route. Therefore we will encourage our members to integrate the route's logos, insignia and other materials into their communication channels. Several activities are planned and we will inform you in near future.